Two of our gorgeous home sites are already reserved! We currently have one more home available! 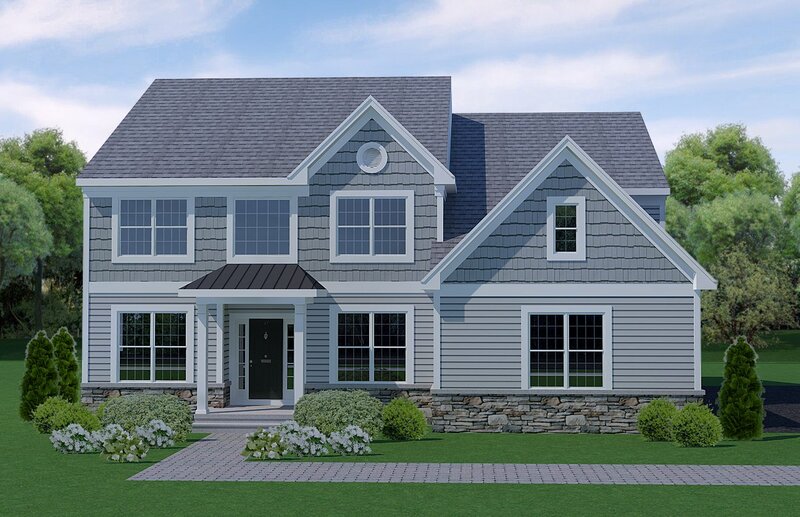 This new home is our popular Amwell floor plan which features a walkout basement! You won't want to miss this final opportunity! East Amwell Township School was one of the select few NJ schools to win the National Blue Ribbon Award for 2018 - so don't wait until it's too late to build your home and your child's future at East Amwell. for more information & to schedule a showing.